FOR IMMEDIATE RELEASE – Tuesday 5th June (St. John’s, Antigua)…….. 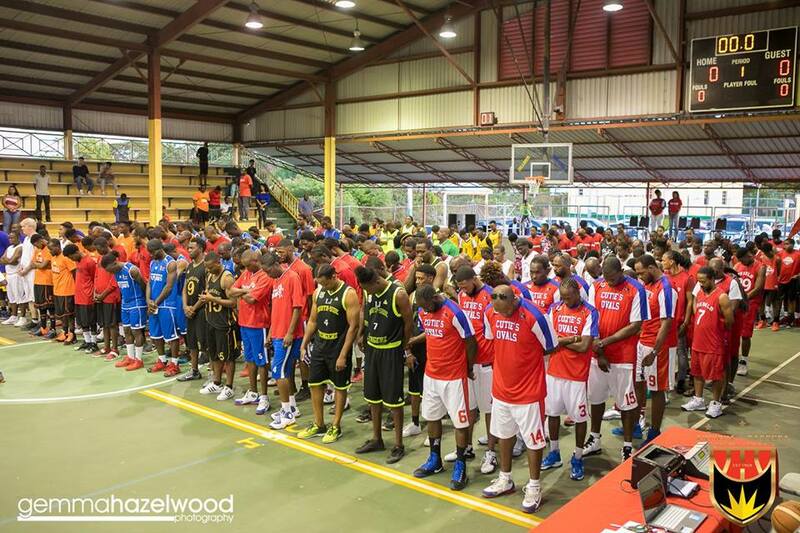 Weeks ahead of the FIBA 2021 Men’s Pre Qualifier Tournament, the Antigua and Barbuda Basketball Association (ABBA) is pleased to announce the training squad for the upcoming competition. Selected were Bryan ‘Hollywood’ Matthew, Mario ‘Axel’ Davis, Kareem ‘Macky’ Edwards, Vivian ‘Boast’ Destin , Clinton “Scare-Dem’ Joshua, Kareem Xavier ‘X-Man’ Meade, Joel McIntosh , Lennox ‘Termite’ McCoy, Kenroy ‘Chicken’ Telemaque, Duane James, Ernest Scott , Jamal ‘Buffy’ Williams, Devorn Benjamin, Kenya Achom, Sean Nicholas, Adonis Humphreys, Kwame Braithwaite, Selassie Braithwaite, Cohen Desouza, Sharife ‘Soldier’ Sergeant. This year’s competition is scheduled to take place from June 24th to June 30th. Other participating countries include, Barbados, Bermuda, Grenada, Guyana, Haiti, Montserrat, St. Lucia, St. Vincent & the Grenadines and host country, Suriname. Antigua and Barbuda falls into Group B with other contenders such as, Barbados, Bermuda, Haiti and Montserrat. Members of the team’s coaching and management staff include, Head Coach, John Spezia; Jay Harrington and Cedric “Supa” David, Assistant Coaches; Keston Daley, Physiotherapist; Team Manager, Aldo McCoy, and Equipment Manager, Marlon “Buju” Charles. Once the final team selection has been made, the delegation will depart for Suriname on Monday 18th June to host a 5-day training camp, ahead of the competition, in the host country. ABBA extends special commendations to the supporters, the team’s coaching and management staff, well-wishers, and all other stakeholders for their invaluable contribution and support of the team over the last few months.